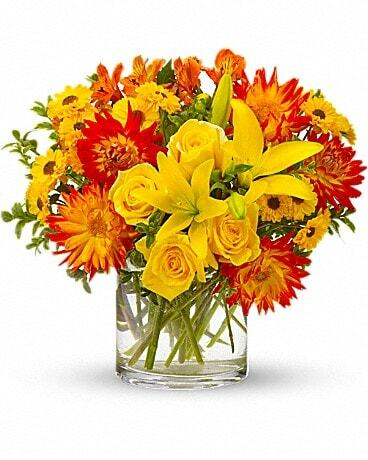 Started by Bill Ellis in 1962, Bill’s House of Flowers is proud to be a family owned and operated shop. Along with our beautiful and creative floral designs, we offer a rotating selection of plants, living arrangements, and charming giftware. We have a zealous team of floral designers, plant professionals and all-around lovers of growing things. We love our jobs and it shows! 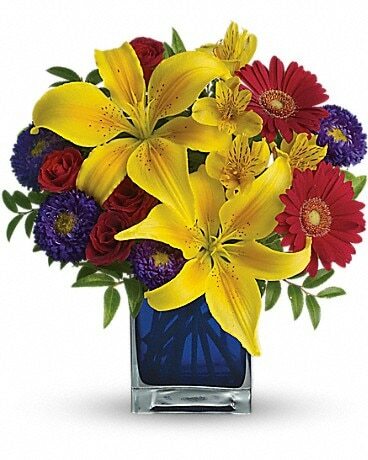 We are committed to providing an exceptional flower experience and the most friendly customer service. Find us nestled in the heart of the eclectic Broadway district. A local delivery fee of $12.00 will be added to each order, for each address. For deliveries outside our local delivery area, this fee may vary. To help assure on-time delivery during the busy holiday season, place your order at least one day before.